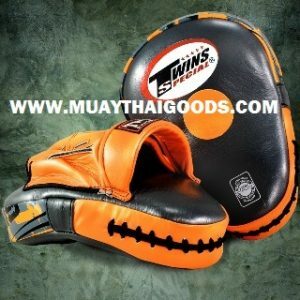 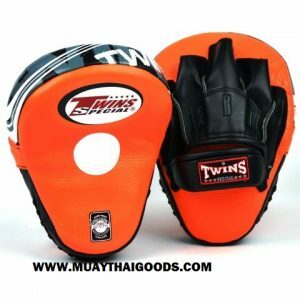 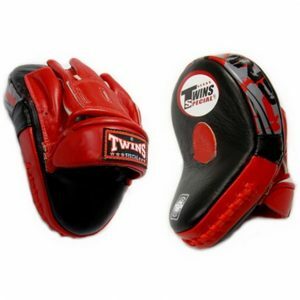 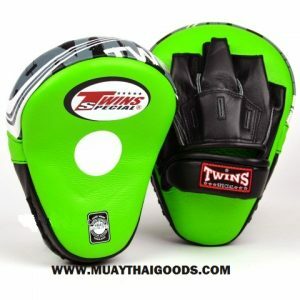 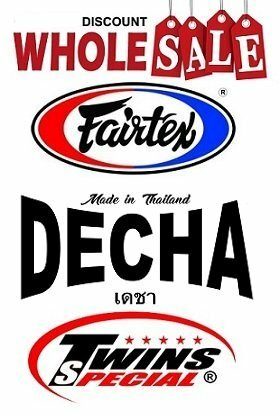 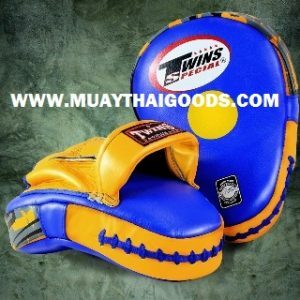 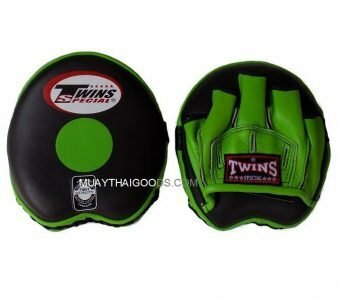 Twins leaf shape Thai pads are made for speed. 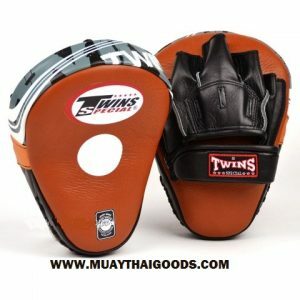 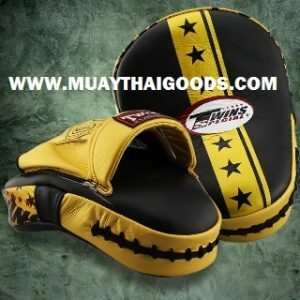 Less weight than traditional Thai pads and a compact design that is still wide enough to catch kicks comfortably. 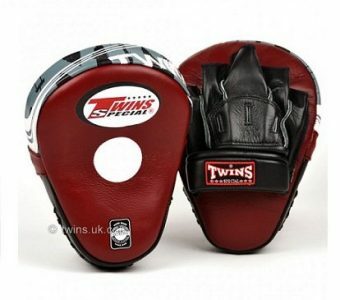 They come with a single Velcro arm lock which gives a great fit and convenience. 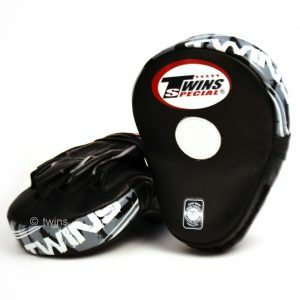 Has a large forearm pad for comfort and absorbing heavy kicks. 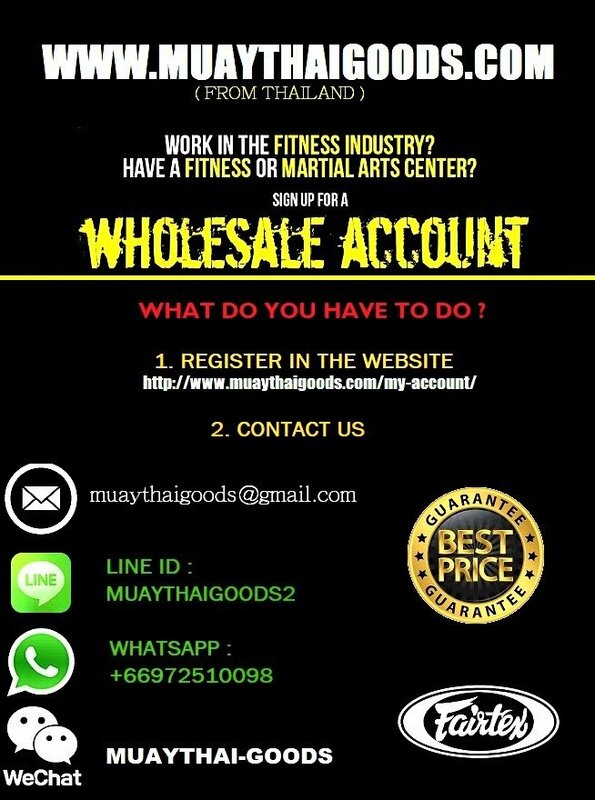 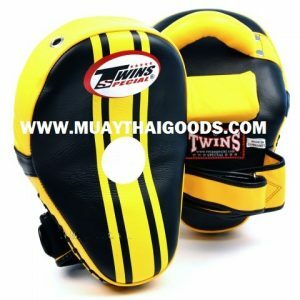 Ideal for training kicks, knee strikes, and overall striking; it can be used in conjunction with a belly pad and punching mitts.